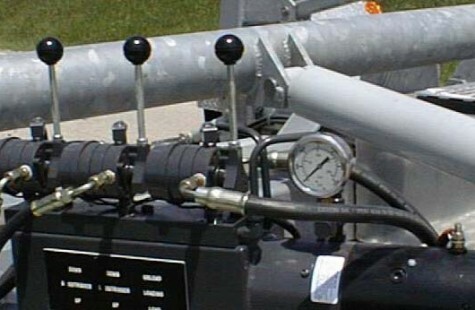 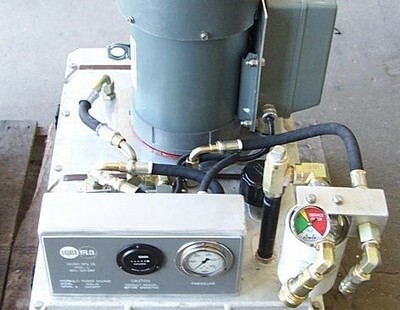 Hydraulic Power Sources - Sauber Mfg. 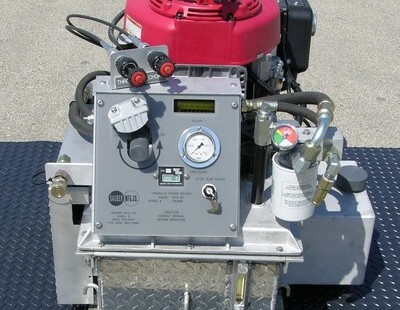 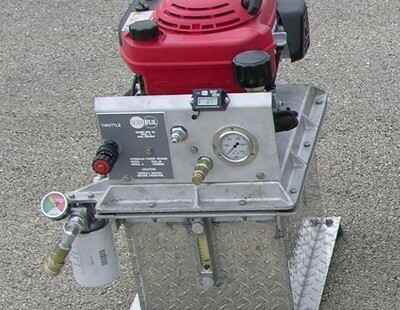 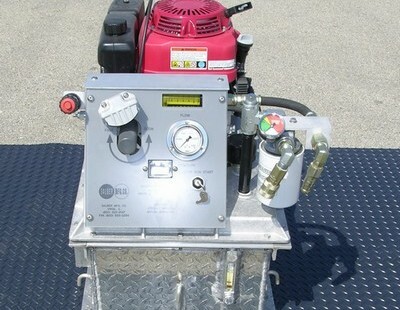 Co.
Our fully contained Hydraulic Power Sources are designed to give you power without the assistance of a line truck. 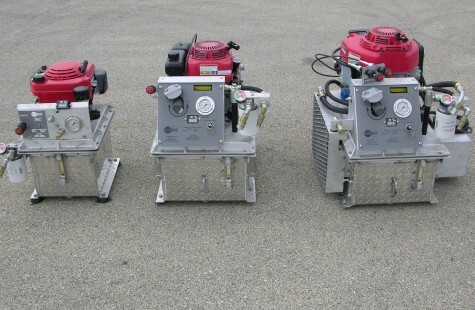 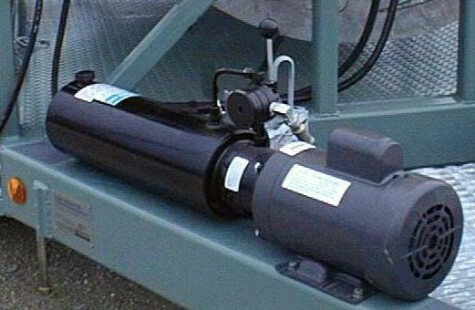 Each unit is designed to give the appropriate amount of hydraulic muscle to get the job done quickly and efficiently.